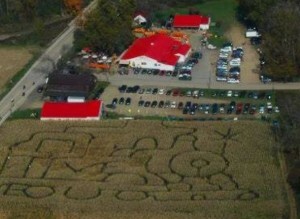 Our corn maze now includes a trip though the SPINNING BARN. 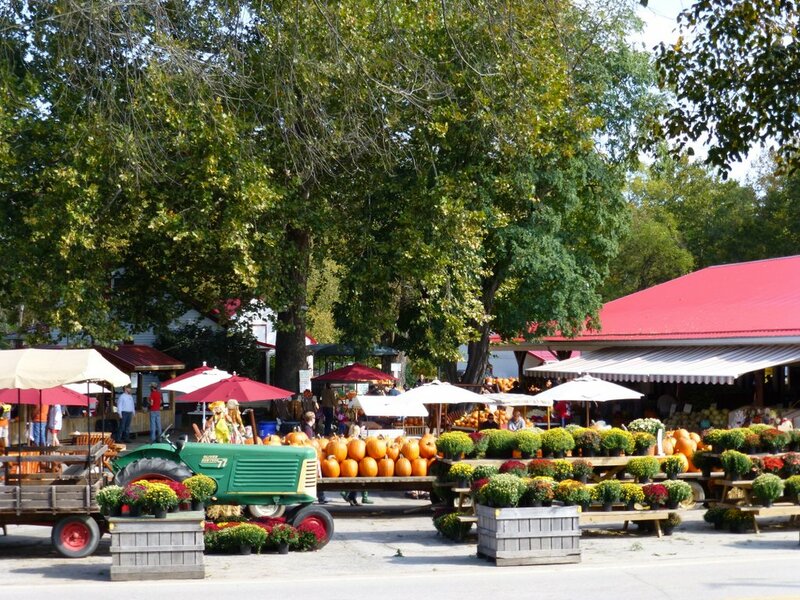 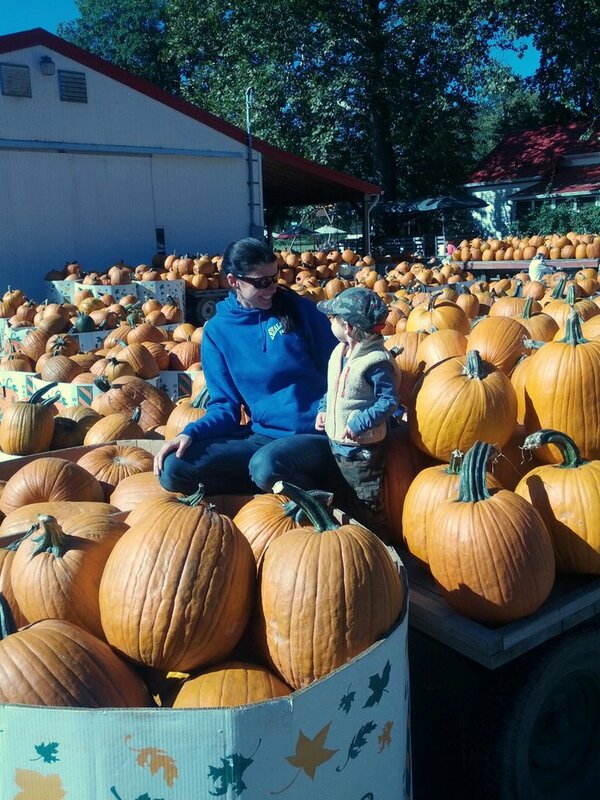 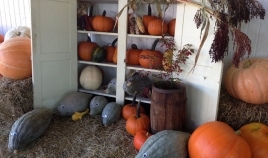 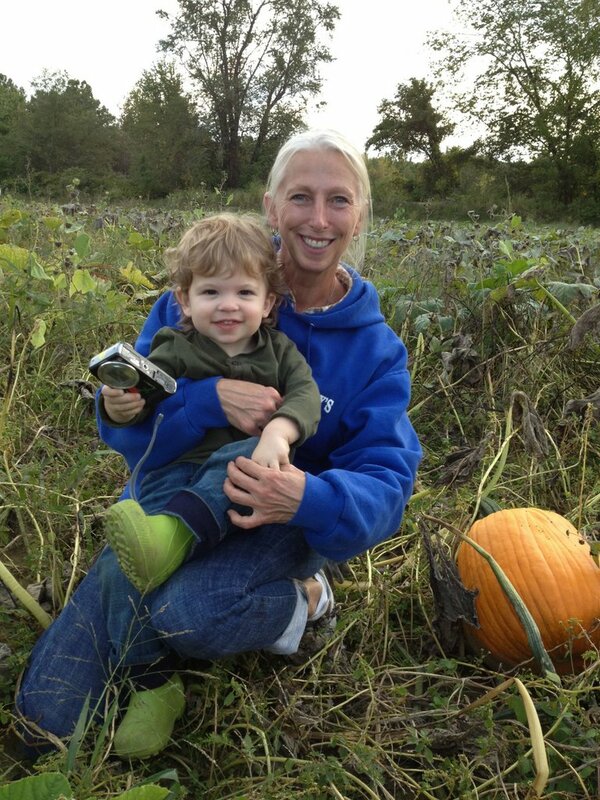 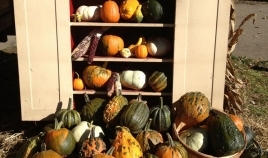 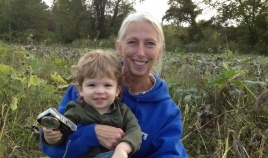 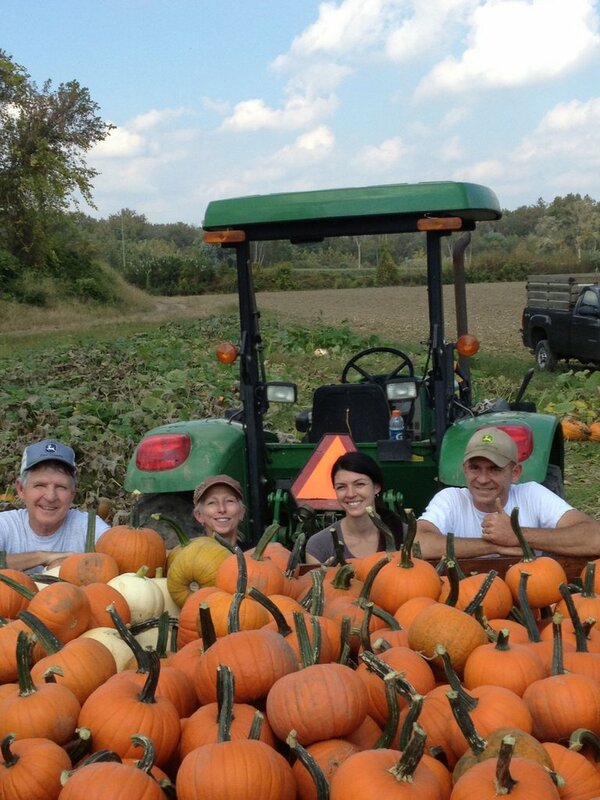 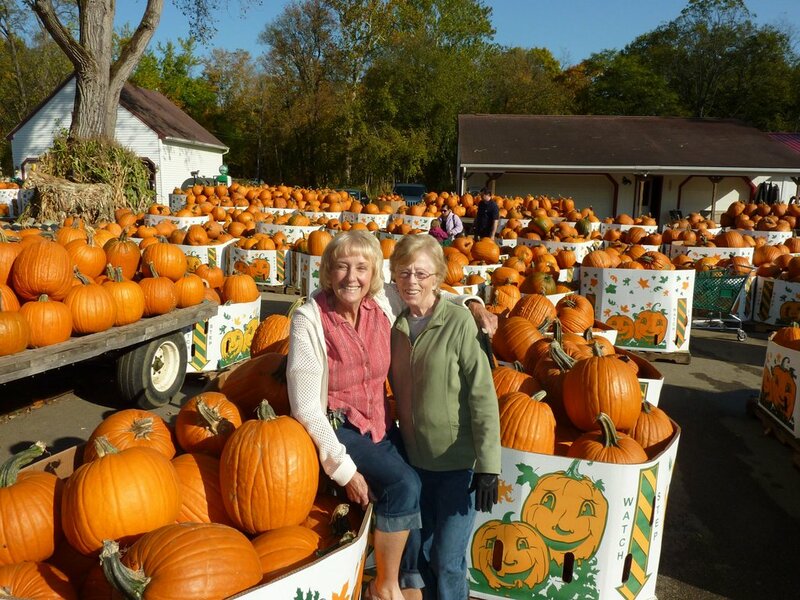 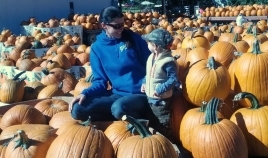 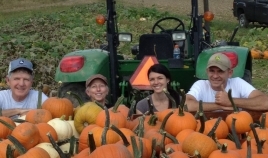 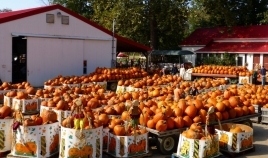 The Szalay family invites you, your family and friends to experience the farm in the fall. 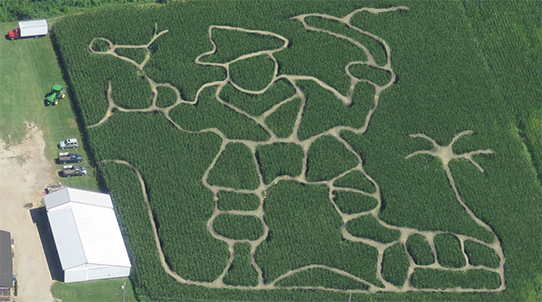 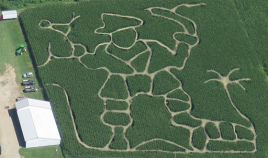 We have a decorated three acre corn maze that is a bit challenging. 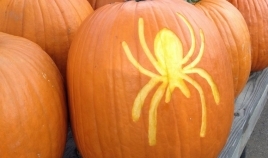 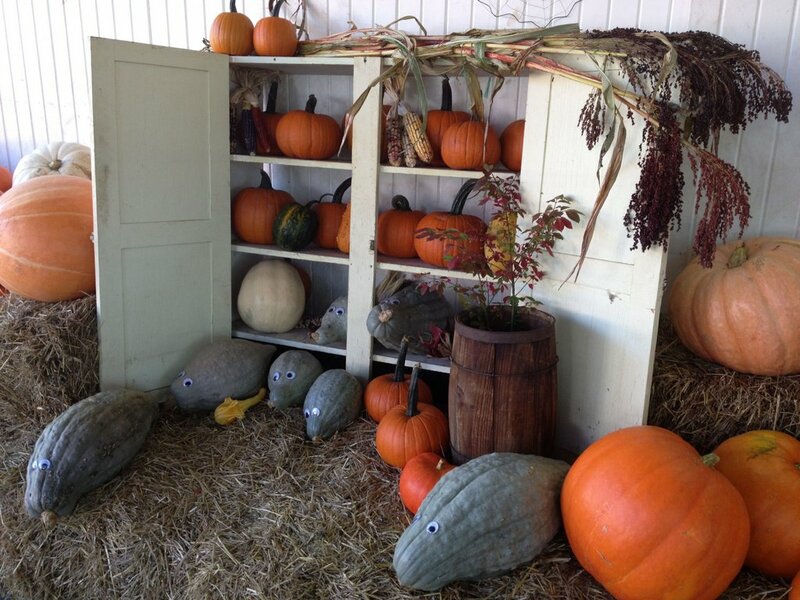 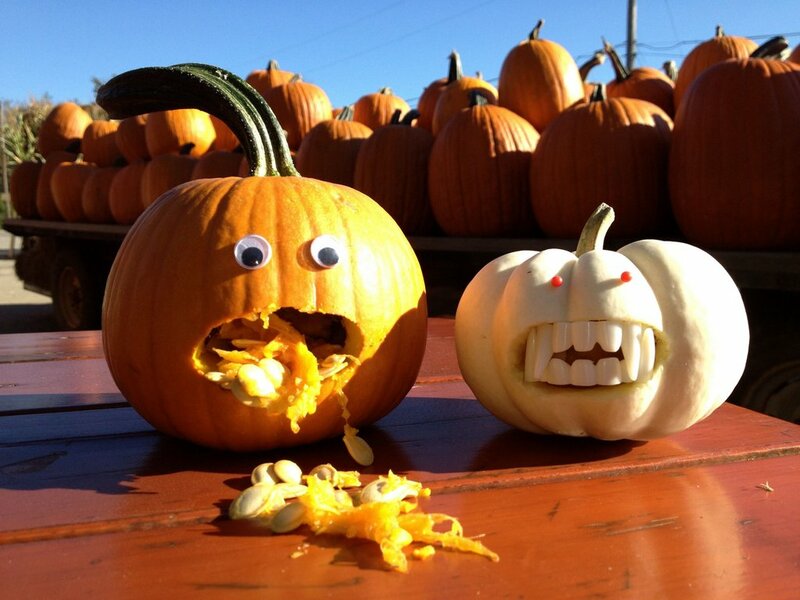 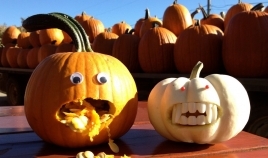 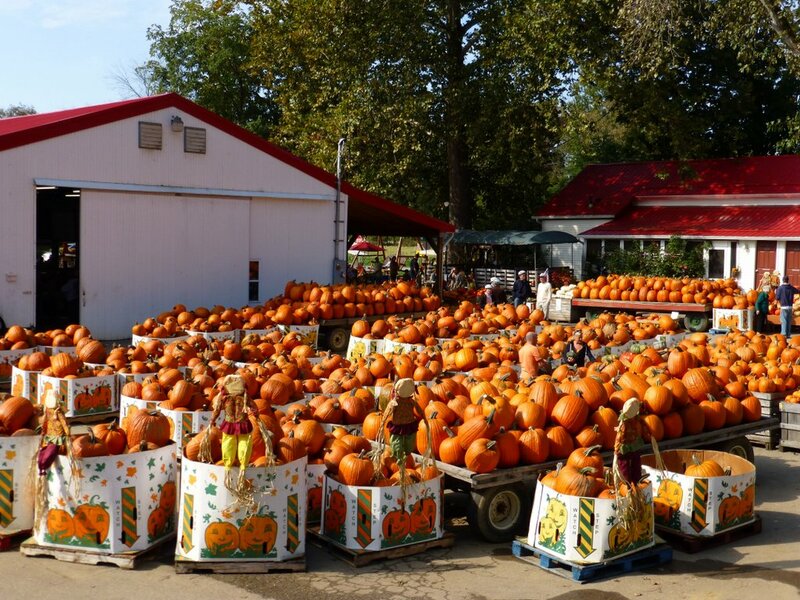 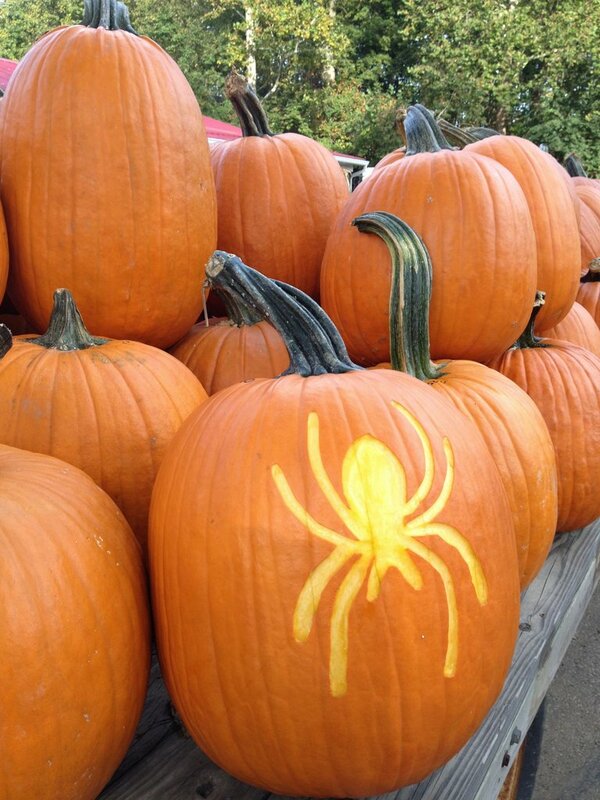 Find all eight wooden pumpkins and your way out of the maze. 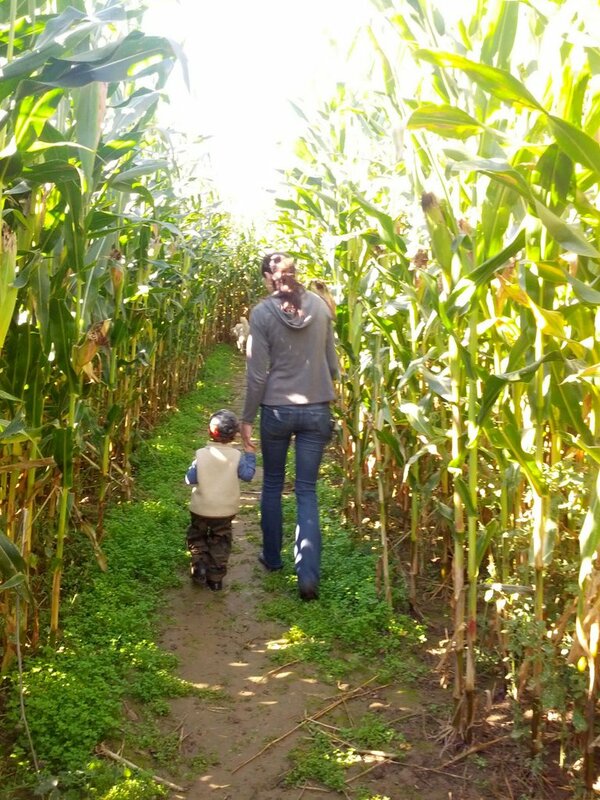 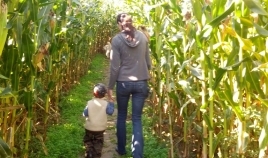 Our corn maze takes approximately 30 minutes to walk through and it will give you a chance to test your navigational skills. 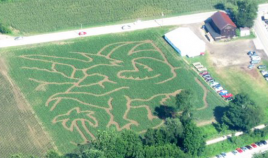 Don’t fret; we will give you a map (cheat sheet) of the maze. Our maze is theme designed from ghosts & goblins to dinosaurs & pirates with an aerial photo for you to see. 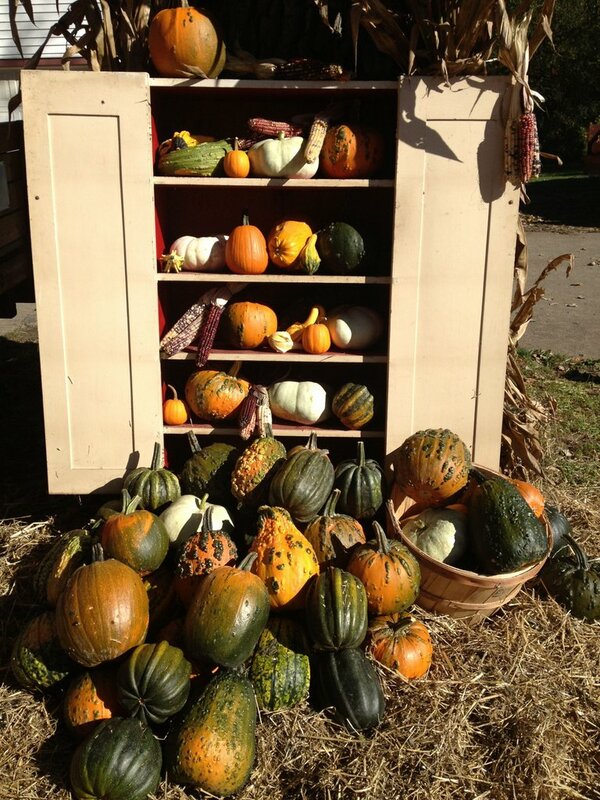 Don’t forget your camera; there are plenty of photo opportunities. 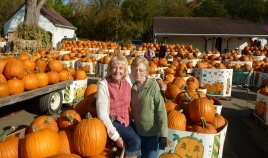 This will provide your family and friends with memories to last a life time. 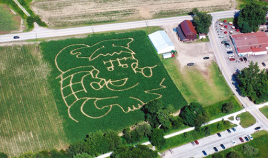 The corn maze is open September 14th to October 31st. 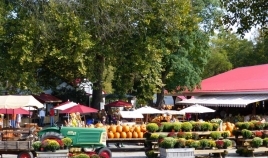 It is open everyday from 11 am until 6 pm.